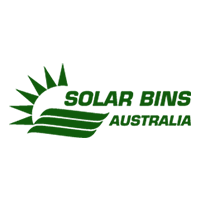 Back in December 2015, Solar Bins Australia partnered with the City of Canada Bay and installed 10 Bigbelly Solar Compactors in various high-trafficked locations. 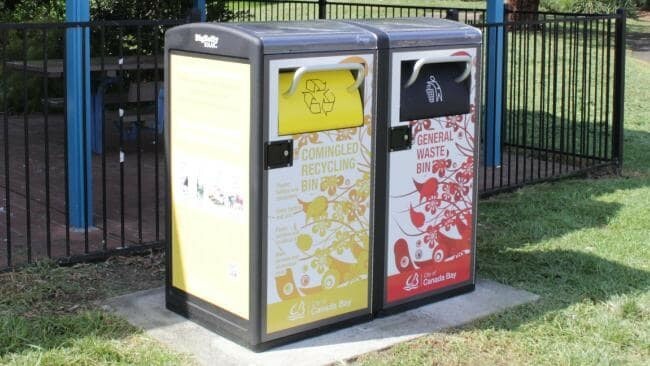 The Bigbellys were installed with the aim of providing a smarter, more sustainable waste management system. 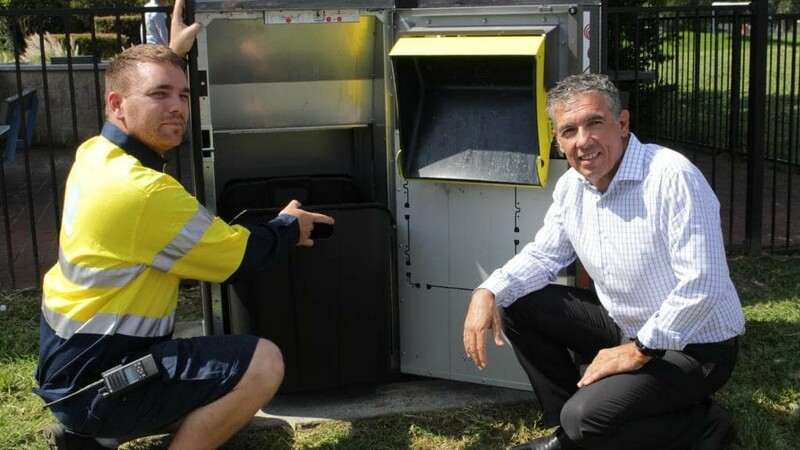 Since installation, the smart waste stations have compacted their way through 340,000 litres of recycling and general waste. Furthermore, since installation, average monthly waste collections have reduced significantly by 68% which has enabled huge operational savings for Canada Bay. So how does the Bigbelly Solar Compactor work? The Bigbelly Solar Compactor uses the power of the sun to charge a 12-volt battery which powers a compaction unit inside of the station. This means that as waste fills up inside of the bin, it will eventually reach two, fill-level sensors that are located on either side which in turn trigger the compaction unit to squash the collected waste. As well creating a more efficient waste management system, Bigbellys also keep waste contained with the flagship hopper design which means waste overflow is prevented as well as pest access and wind-blown litter. The hopper design is also paramount in ensuring that members of the public are safe and without access to the internal compactor at all times. We look forward to our continued partnership with the City of Canada Bay and for assisting them in maintaining an optimised, smart waste management system for many years to come.